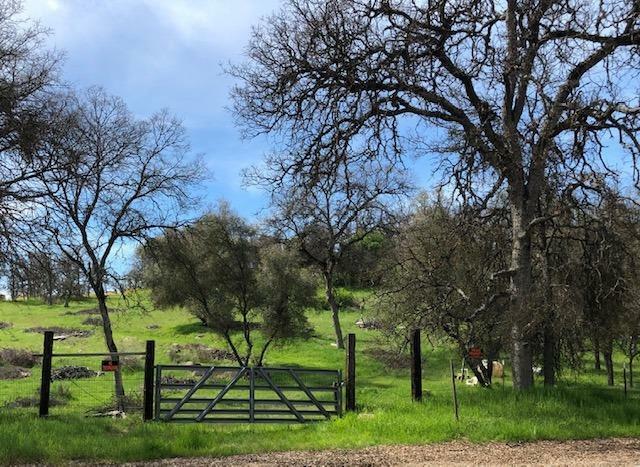 Almost 5 acres of beautiful landscape, creek and mature oaks and manzanitas plus many unique rock formations. Land backs up to a large ranch and there are homes on both sides of the lot and in front. There is a well on site and nearby city electricity.